Bdup | Video sharing for the Black Community! Angela Rye Is Now A "Russian Bot." She Supports Reparations. 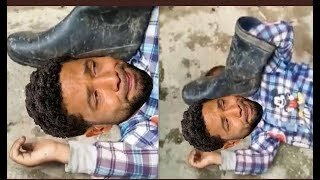 Tariq Nasheed: Who Else Is Involved in the Jussie Smollett Hoax?